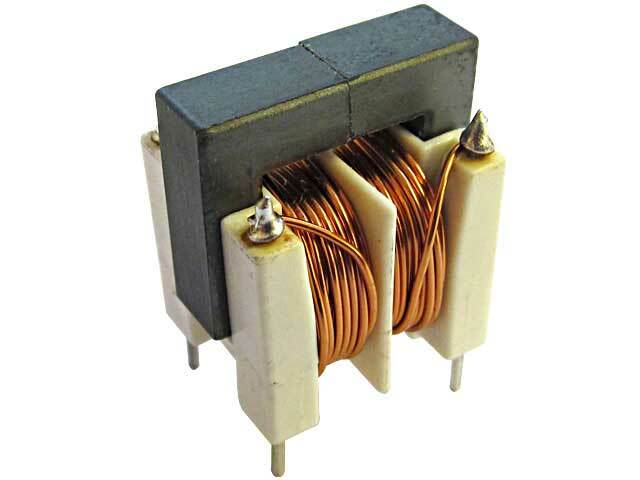 TME offer has been extended with DUS-16/15/0.9 inductors. These are two-coil current compensated inductors winded on UU-type cores inductors with a closed magnetic circuit. Cores, made of MnZn material, are characterized with high permeability. The DUS-16/15/0.9 inductors are used to suppress disturbances with the frequencies of 1kHz-500kHz.